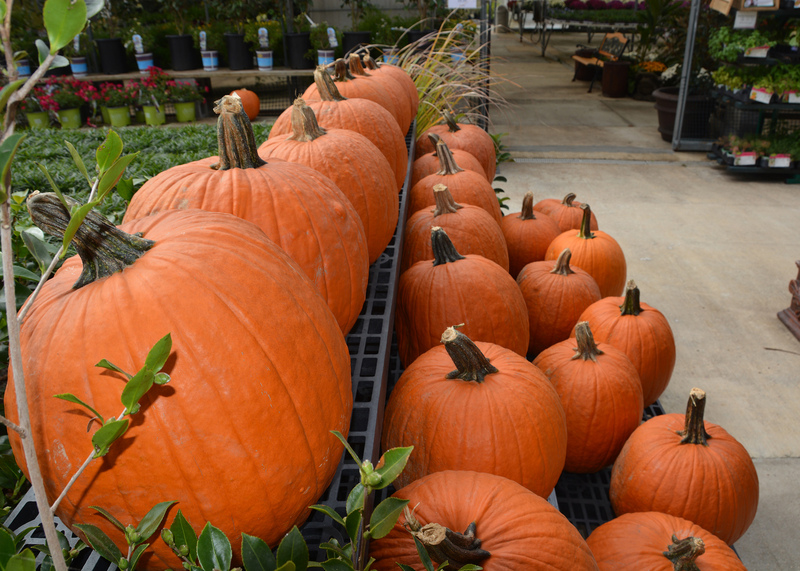 David Nagel, a horticulturist with the Mississippi State University Extension Service, said for producers to have jack-o-lanterns ready by Halloween, they must plant in early July, when heat and humidity typically contribute to plant disease. Most years, fungal diseases are persistent problems that can significantly reduce yields. Nagel said fields had adequate soil moisture at planting time. Many commercial growers have access to irrigation to compensate for the dry conditions throughout most of the growing season. Nagel said prices were higher last year when diseases reduced yields. 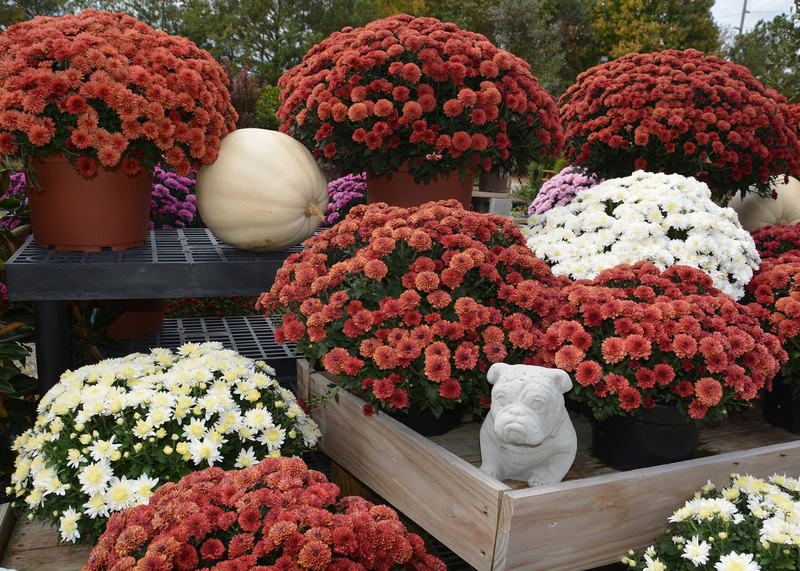 This year, with plenty of pumpkins available, prices are closer to the five-year average. Don Mitchell of Collins said he would not have had any pumpkins this year without irrigation. Mitchell Farms, which has grown row crops since the 1960s, added peanuts in the 1970s and vegetables in the 1980s. The family started an agritourism component in 2006 and began growing pumpkins in 2007. “We are getting better at controlling diseases and such. This is our best pumpkin year ever,” Mitchell said. Thomas Horgan, a researcher with the Mississippi Agricultural and Forestry Experiment Station, is conducting organic fungicide trials at the MSU North Mississippi Research and Extension Center in Verona. In 2015, organic fungicides performed about as well as the nonorganic options, he said.